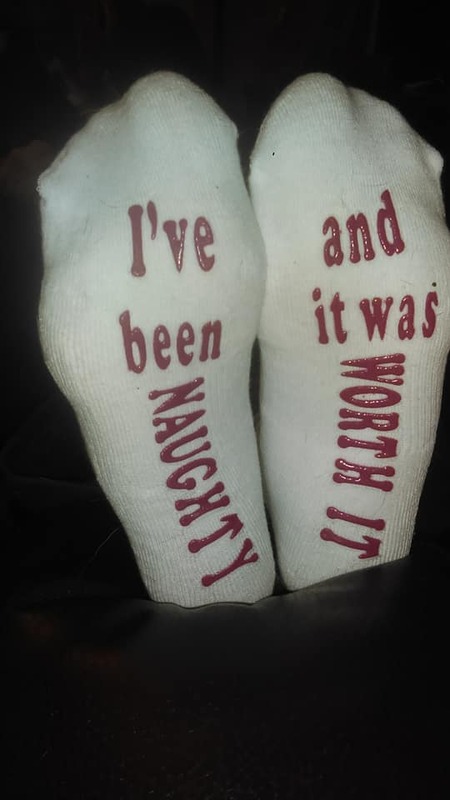 The socks came in a cute gift box so they'd make a great gift or stocking stuffer. The material wasnt cheap feeling and they are super comfortable to be honest. "Dear Santa, I have been NAUGHTY, keep the gifts! 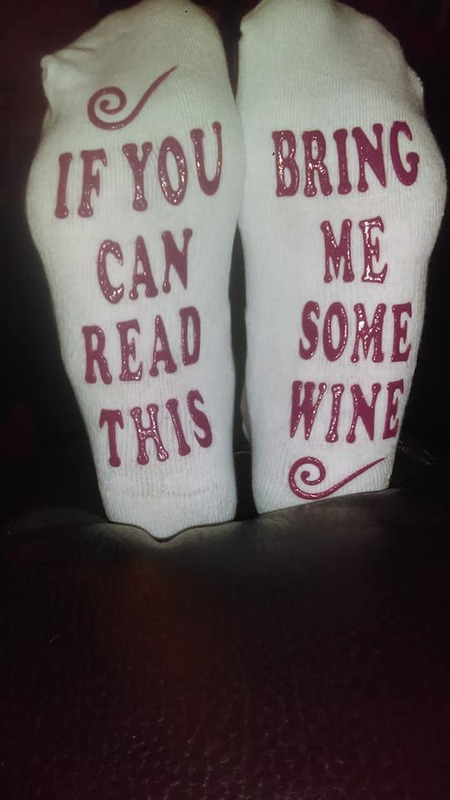 Bring Wine! 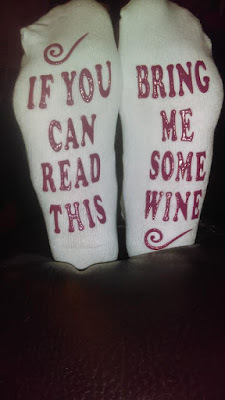 "Material: 95% Cotton; 5% Polyester (for stretch) ONE SIZE FITS MOST"
VERSATILITY (one size fits most unisex) and the SUPERIOR QUALITY (soft and durable) of these breathable and stretchable cotton socks sets them apart. The anti-slip grips on the heel and arch are designed for balance and stability. 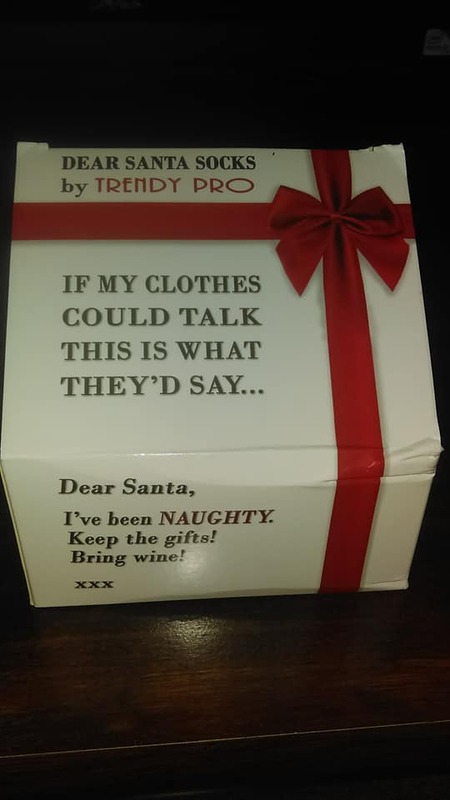 100% SATISFACTION GUARANTEED - Try TRENDY PRO Talking Socks for 30 days and if you are not happy with your purchase, send them back to us and we will refund you right away."